Looking for a new Mazda for sale near Goldsboro? 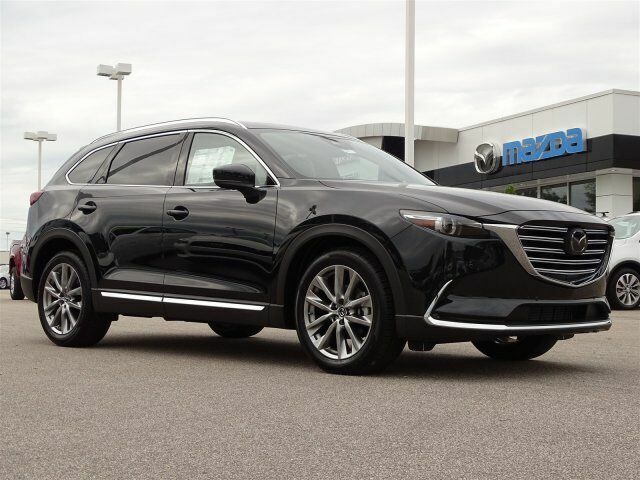 With a large selection of new Mazda cars and SUVs available, Medlin Mazda has you covered. Choose from popular models like the new Mazda CX-5 Sport with a Mazda Connect infotainment system or the fuel-efficient new Mazda3. With a wide variety of new Mazda vehicles to choose from, we’re sure to have one that suits your budget and preference. 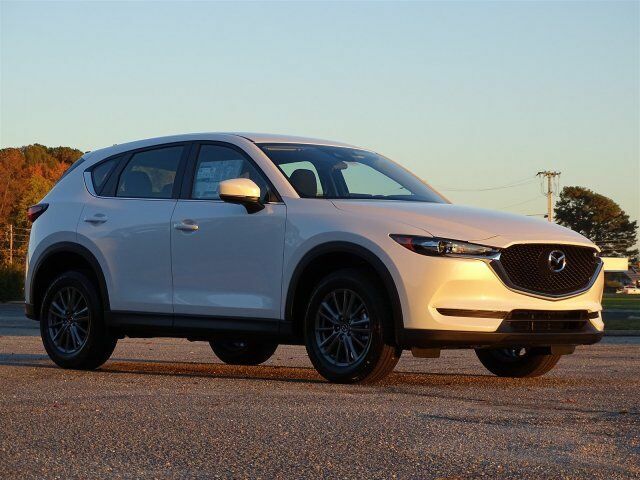 If you’re hunting for a great deal, check out our rotating new Mazda specials and the latest Mazda incentives.Browse our inventory to discover the prefect new car for you.